Midori’s mother has finally acquired her dream home, but it isn’t long before supernatural phenomenas disrupt the peace of the family. And if unexplained electricity failures, strange phone calls, and the eerie presence of spirits weren’t enough, finding unexplainable blood in the bathroom becomes the last straw. Mai and Shibuya Psychic Research are brought in to investigate, but what horrors will they find in the ‘dream’ home that turns out to be nothing but a nightmare? 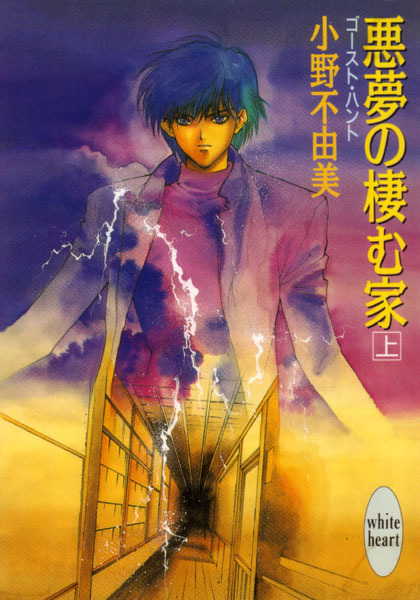 The two books are a continuation of the Evil Spirit Series (Akuryou), but in a different setting. It's Ghost Hunt. Of course it is good. The series continued of from the end of previous ghost hunt. Similar with it's prequel, while the story is tagged as shoujo, the romance and shoujo-ish factor is close to zero. The mystery and supernatural factor dominate the volume. Ghost Hunt is a unique supernatural story that managed to balance the supernatural factor and reality, making the story feels really believable. While it's recommended to read the prequel first to know the character's quirks, this novel is a standalone novel... more>> and could be read without reading the previous story.